Chinese Internet and smartphone company, LeEco is facing severe cash crunch that led it to lay off 85% of its workforce that includes 2 top level executives. The news of retrenchment has come after Atul Jain, the chief operating officer has left the company a few weeks ago. The cash crunch had left LeEco to layoff 60 employees in Hongkong as well in last December. According to the insider's talk, LeEco spent a huge sum of money on advertising (Rs 80 Cr) which blended with declining sales due to huge competition from its fellow Chinese companies led this situation. In November 2016, Jia Yueting had written an email to his employees citing that the company has burnt the cash too quickly in expanding the business from smartphones to driverless cars. Most of the jobs are shed from Mumbai and Delhi offices wherein they now have skeletal staff. The company has also started laying off its employees from the Research and Development center located in Bengaluru. But, LeEco has not given any official statement about its plans to exit Indian market. 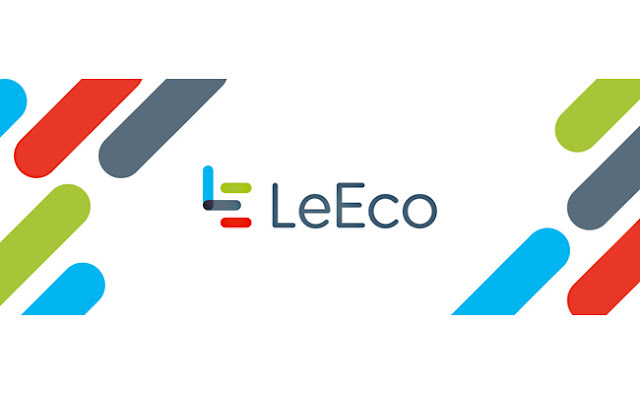 To recall, LeEco entered the Indian market during February 2016 in association with Flipkart and succeeded to catch the market attention which attributed to a huge investment as much as Rs 80 Cr per month. Apart from smartphones, LeEco also sells LED televisions in India.